Most Americans are oblivious to the huge annual burden of chronic illness, injuries and deaths linked to vaccines. 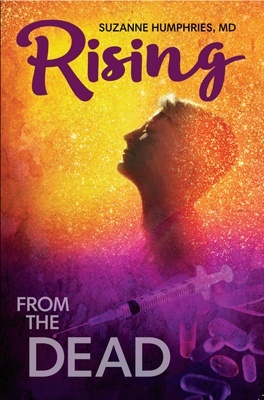 However, the lion’s share of culpability for the buried story likely rests with the two federal agencies charged with vaccine oversight—the Food and Drug Administration (FDA) and the Centers for Disease Control and Prevention (CDC)—both of which regularly engage in various forms of deception to uphold their bland narrative that vaccines are unambiguously safe. 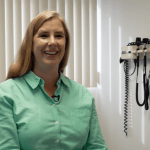 The two agencies claim that they only license vaccines and allow them to remain on the market if the vaccines’ benefits outweigh their potential risks. 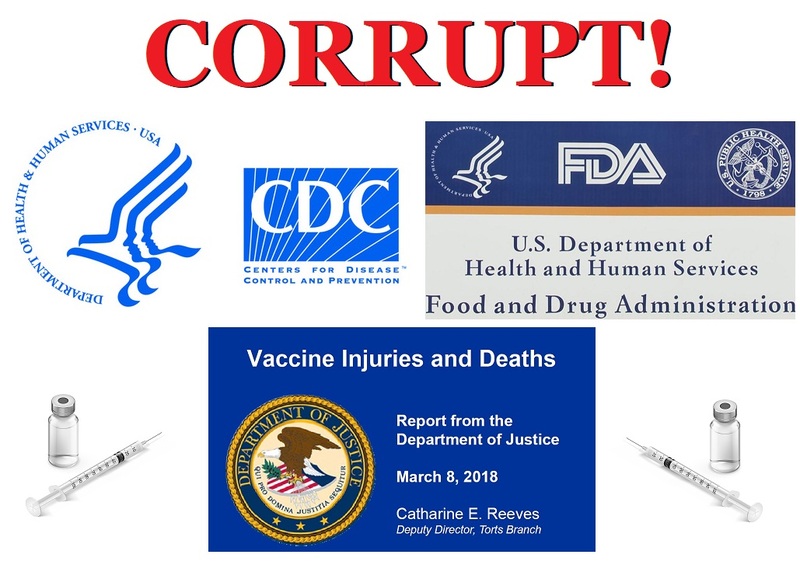 Yet credible accusations have surfaced for years—aired by legislators, researchers, watchdog groups and many others—that both the FDA and CDC lack the impartiality required to make accurate judgments about vaccine safety. 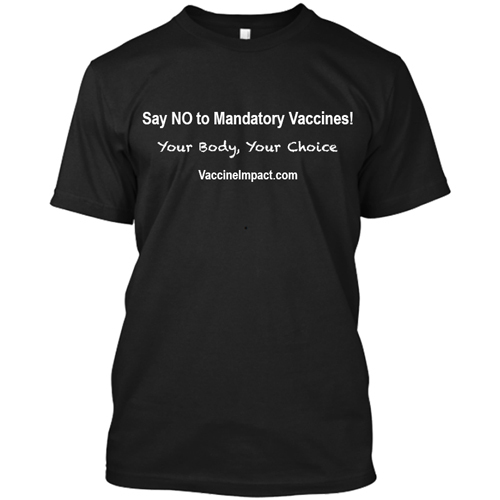 How can they, when the CDC’s dual mandate is both to monitor vaccine safety and promote vaccines? Thus far, these efforts have gone nowhere, but even a cursory look at the agencies’ capture by industry confirms that it is time to stop allowing the fox to guard the hen house. 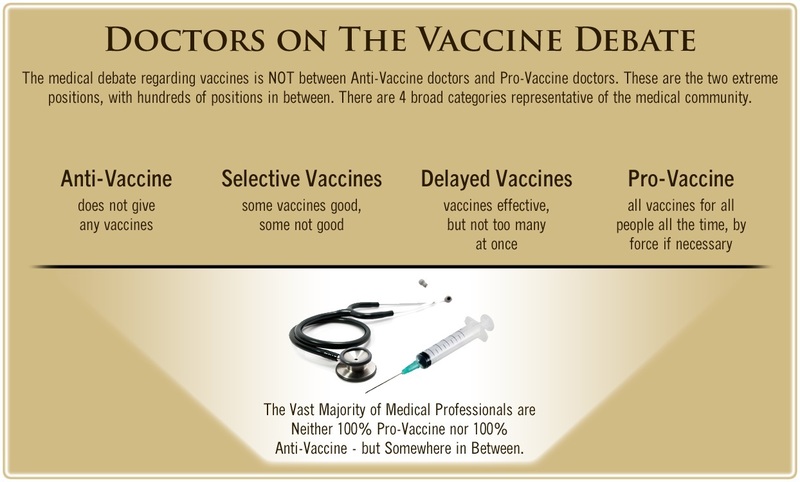 There are many reasons why the public needs and deserves an independent vaccine safety organization. One of the most significant criticisms has to do with the FDA’s and CDC’s business-as-usual reliance on external experts with financial ties to the pharmaceutical companies and/or products that they are evaluating. Little has changed since a congressional Committee on Government Reform outlined this problem nearly two decades ago. The Reform Committee examined the doings of the FDA’s Vaccine and Related Biological Products Advisory Committee (VRBPAC), which determines whether new vaccines should be licensed, and the CDC’s Advisory Committee on Immunization Practices (ACIP), which recommends vaccines for inclusion in the childhood vaccine schedule. The CDC “grants conflict of interest waivers to every member of their advisory committee a year at a time and allows full participation in the discussions leading up to a vote by every member,” even if a member has a financial stake in the decision. Unfortunately, there are no grounds for assuming that the two agencies have fixed these rampant conflict-of-interest problems. In 2014, a Drexel University researcher examined 15 years’ worth of conflicts of interest at the FDA, framing them as a significant “health policy problem” driven by both financial ties and “selection” mechanisms (that is, committee members who are “predisposed to favor pharmaceutical companies”). Although the FDA and CDC claim to take vaccine safety seriously, another favorite tactic is to downplay actual and potential vaccine risks. “Cozy corporate alliances” and an emphasis on public-private partnerships tilt the CDC’s and FDA’s actions in favor of industry in numerous ways. For example, the CDC and vaccine manufacturers co-fund a variety of “sock-puppet mouthpieces” disguised as independent non-profits; these front groups make it possible for the CDC to circumvent lobbying restrictions and support a compulsory vaccination agenda. Two to four million individuals suffer “serious, disabling, or fatal injury” associated with prescription drugs each year (including an estimated 128,000 deaths), but these incidents tend to remain outside the public eye. Even with the opioid epidemic, it took over a decade for the media to begin reporting the story and even longer (until 2017) for the government to declare the epidemic a national health emergency. 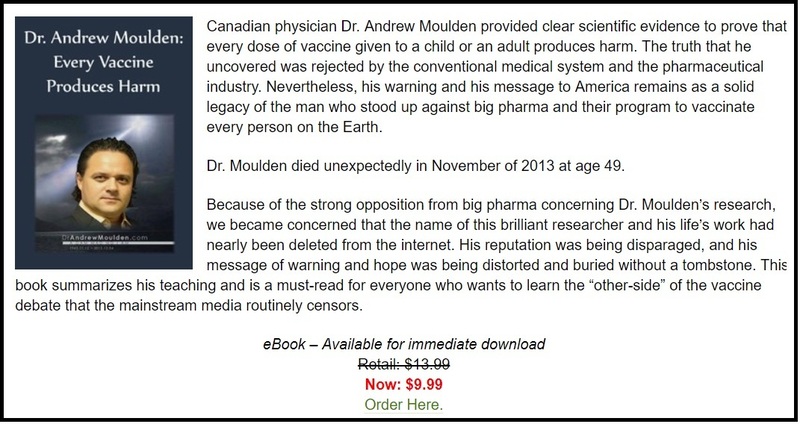 It is unconscionable that vaccines with doubtful safety data continue to be rushed onto the market while the ensuing injuries and deaths remain in the shadows. A former program director at the National Institutes of Health wrote a couple of years ago about the role of vaccines in creating a powerful medical establishment—supported by drug-profit-hungry businessmen and philanthropists.